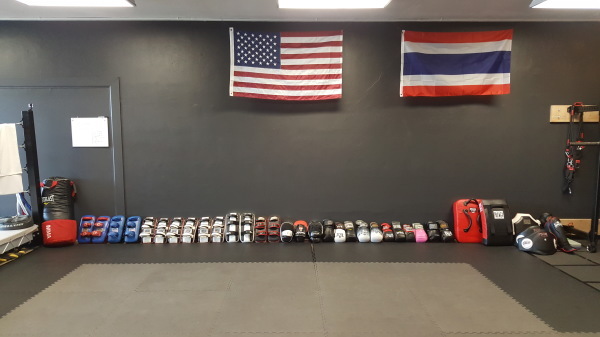 Our curriculum combines martial arts techniques with a strength and conditioning program to emphasize the sport and art of Muay Thai (Thai Boxing). 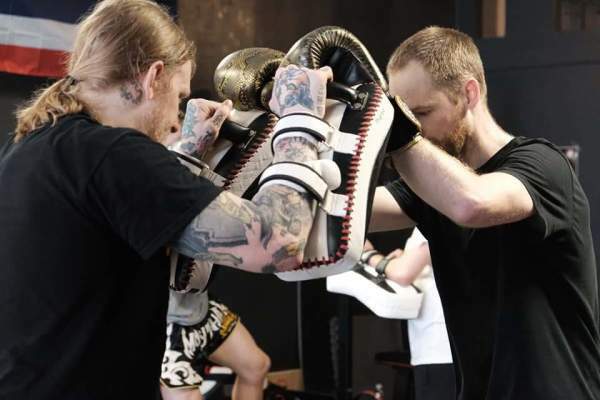 Our specialized classes, designed after training camps in Thailand, provide students with an authentic Thai Boxing experience that focuses on quality instructions, Thai-style pad holding, bag work, and fighter’s awareness. 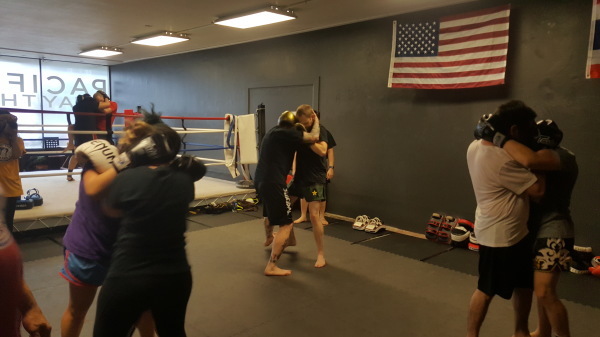 We offer extensive clinch work and technical sparring sessions in each class. For students interested in competing, we provide comprehensive fight training while teaching sportsmanship and the necessary skills to excel in the ring. Our foundations class concentrates on the fundamentals of Muay Thai: form, technique and stance. This class allows beginners to develop their foundations in Muay Thai and provides advanced students the ability to perfect their basics. We will focus on form, pad work, bag drills, and conditioning. technical sparring and clinching. Students are able to optimize their training, improve their athleticism and perfect their techniques. Skills gained in this class provide students with the necessary tools for competition should they become interested. 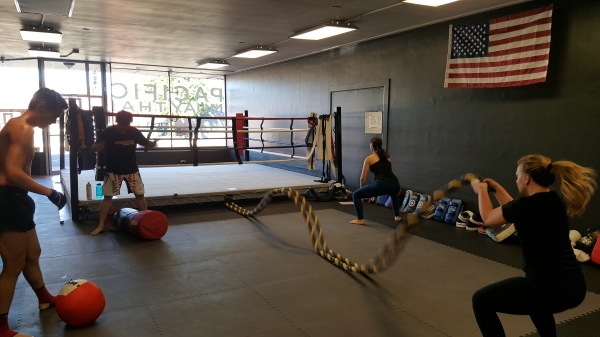 This class combines exercises that complements and improves the students Thai Boxing skills. Students get the training that they need to reach their fitness and health goals. Exercises consist of a variety of body weight exercises, circuits, and weight training that improves the students aerobic and anaerobic ability. Our kids program will provide students with solid foundation in Muay Thai while instilling our core values of discipline, respect, and perseverance at an early age. Classes will consist of pad work, heavy bag work and glove drills. We will also focus heavily on form, conditioning and flexibility. 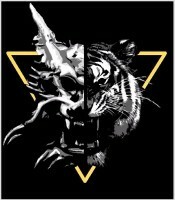 Utilizes the aggressiveness and techniques of Folk, Freestyle and Greco Roman Wrestling combined with submissions from other grappling arts such as Judo, Brazilian Jiu Jitsu, Sambo, as well as others. Classes are designed for the student, beginner to advanced, to become knowledgeable as to the timing, techniques and transitions of Submission Wrestling. Submissions range from well known armbars, to the lesser known leg locks and neck cranks. As a wide range of submissions are necessary for ones arsenal, so too, is there a need to have the ability to scramble, scramble, scramble, into a dominant position. So scramble onto the mats and we'll see you there!